I'm running low on my holy grail foundation, Make Up For Ever HD Invisible Cover, and I'm not sure if something that heavy is going to be my best bet for the humid DC summer. I tested the Laura Mercier tinted moisterizers in Sephora and was surprised at how full coverage they were. Plus, the oil free versions seem to be significantly less pink toned than most Laura Mercier face products which usually make my warm toned pale skin look sunburned or dirty. 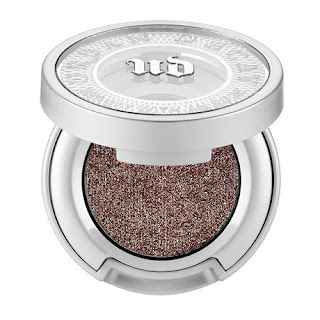 I recently switched to UD Primer Potion instead of MAC Paintpots to give my eye makeup that perma "night look in the daytime" vibe. I still have those so 2011 hard plastic versions where they made it physically impossible to scrape the last amounts of $20 product out of the bottom. I can't wait to use them up and make the switch to this all around easier packaging. 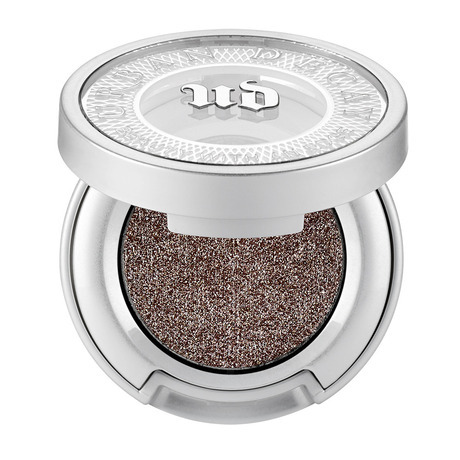 Beauty bloggers seem pretty united in their opinion on the new Urban Decay Moondust shadows: killer sparkle but are inevitably going to get fallout all over your face, clothing and belongings. For most people the latter is a con but to me it seems like an added bonus. 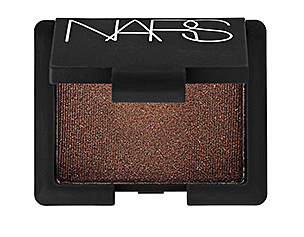 My friend was showing me her Nars collection and I almost passed out at the site of this bronzey shadow. 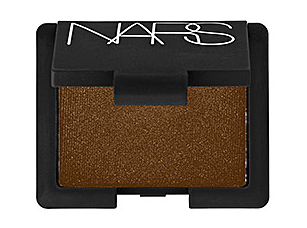 And then I googled different Nars Galapagos looks and it looks extra beautiful next to Nars Mekong. I'm almost offended that it isn't a duo. Hard Candy revamped their Wal Mart exclusive polishes and there's a ton of unique colors to choose from. 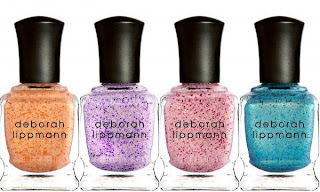 Deborah Lippmann has a few similar glitters out right now and why pay $18 when you can pay $4? One of the few "worth it" Deborah Lippmanns I have is Mermaid's Dream and apparently a lot of people agreed because they released purple, pink, blue and orange versions for the summer. I just wait it out for the Revlon dupe with most Lippmann colors and I never regret it but I don't know if I can hold off on Mermaid's Kiss, the gorgeous pink glitter.